6-15-18. 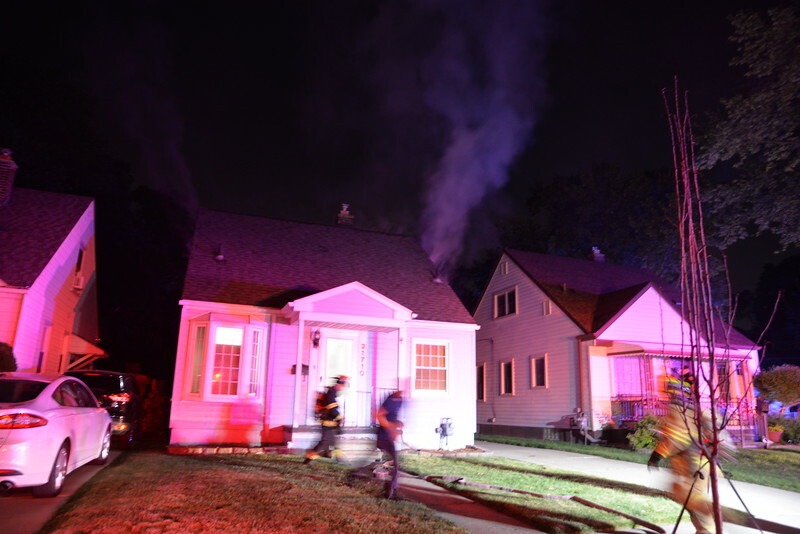 Call came in for smoke coming from a home. Crews arrived to a working fire. Engine 2, 12 Squad 1, Ladder 4, Rescue 2 Rescue 11, Echo 2, F2 (batt chief ) House was vacant at the time. No injuries.